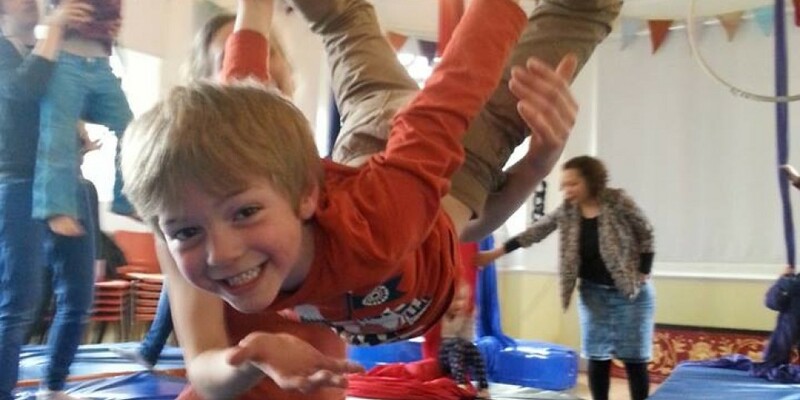 A fun circus class for those young flyers for under 6's and their grown ups. Come and join us for a session where we can play, move, dance and hang to explore the world of circus. This class is a great introduction to circus for small children who love to move and get some quality time in with their grown ups. Learn skills on the floor with poi, hula hoops and juggling balls, play with basic partner acrobatics and explore the dazzling world of aerial on the trapeze, silks and aerial hoop. Please make every effort to book this class online as it helps us know who, and how many will be in each of our sessions, and we do have limited spaces available.